Karin Hagberg invites You to join her for an amazing day! It’s a 1-day Wellness RETREAT in Anglesea – the memorial hall 1A McMillan Street either the 28th of April and the 19th of May. The day start at 10 am and finishes at 4pm. We have a very special guest joining us – Ally McManus. 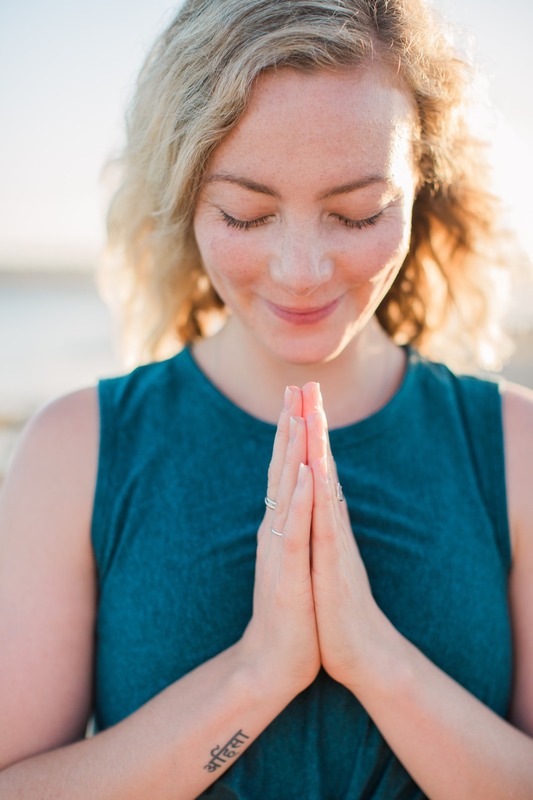 Ally McManus has forged a successful career in media, having worked in women’s magazines as the deputy chief sub-editor at ELLEAustralia and the editor of WellBeingand WellBeing Yoga Experience. She is a devoted yoga student and teacher, an avid reader and writer, a great believer in the benefits of nature (and delicious coffee!) and is constantly mesmerised by the power of connection. This workshop is a treat and includes notes, snacks & tea. The workshop is FREE when you purchase your first set of Essential Oils Pack with us (comes with a stunning Diffuser, 11 oils, Super Juice, Hand sanitiser & a wholesale membership + a free wellness coaching with Karin). This pack is valued at over $400 but you will get it for only $270!! The pack needs to be ordered 1 week before the retreat day as you will be using the oils during the course of the day at times. If you do want to attend this amazing day but don’t want to have the absolutely amazing pack – then you pay $195 for the day. Think carefully before you do this as most people want a pack after attending the day and then you are up for the $195 plus the pack! This is a powerful Healing day! Very Blissful! Very informative and Heartfelt. Please share this wonderful day with your friends! Book early as we have limited spots! 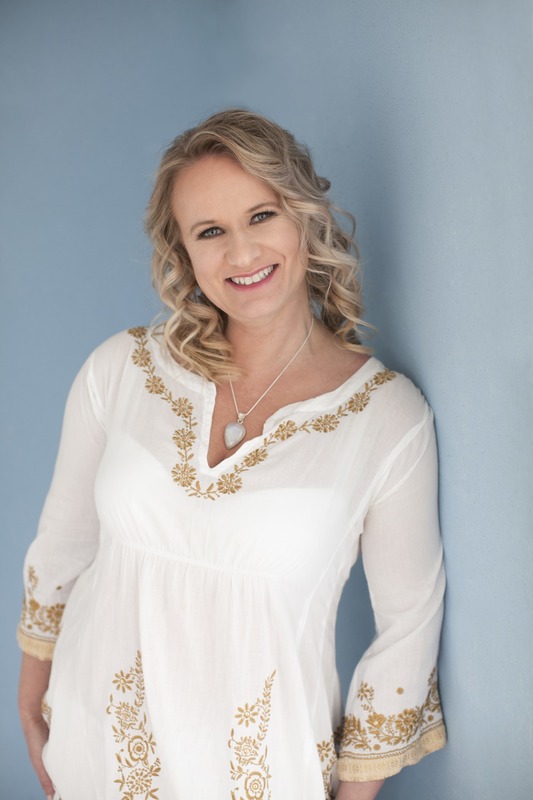 Karin Hagberg who is running this day has 25 years of experience in the Wellness Field, as a Wellness/Essential oil and Lifestyle & Food COACH, Pilates/Yoga/Meditation teacher, AromaFreedom Technique & Ho’oponopono Practitioner, Hypnotherapist, Reiki Master & Remedial Massage Therapist. Here are the links for the Aroma Yoga Healing and Meditation Retreat. Contact me to organise a Oil Pack so I get the 1-day retreat for FREE! !